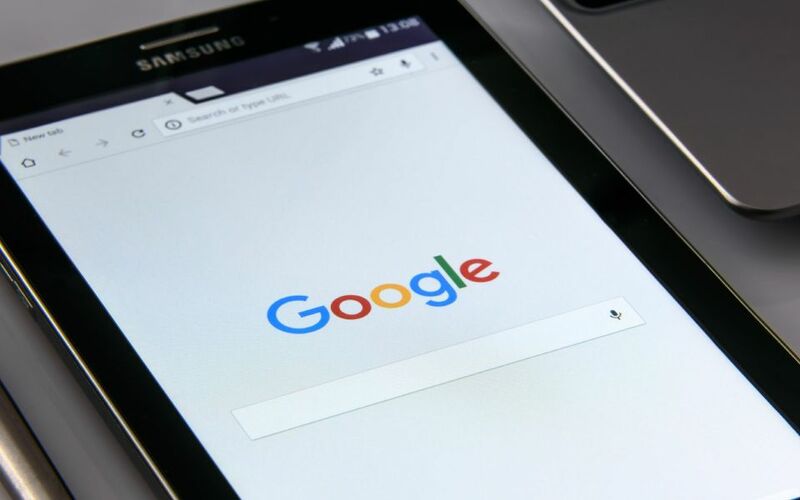 Google has announced the launch of Blockchain ETL tools to help open source developers extract, transform and load various decentralized applications. Allen Day, Google Cloud developer, and lead developer Evegeny Medvedev had been working on the technology since last year. As a result, they have developed the platform which can also be integrated with Google’s BigQuery machine learning (ML) tool. And, whenever a user searches for patterns in transaction flows, the ML tool will inform the user about how a cryptocurrency address is being used. The software is developed to allow users load transaction datasets and metadata for eight cryptocurrencies, i.e. Bitcoin, Ethereum, Bitcoin Cash, Ethereum Classic, Litecoin, zcash, Dogecoin and Dash. This entry was posted in News and tagged Allen Day, Bitcoin, Blockchain ETL, blockchain tools, Cryptocurrency, Decentralised, Ethereum, Google, Google Cloud, Google's BigQuery ML Tool, Machine Learning, Medvedev, Open Source Developers. Bookmark the permalink.